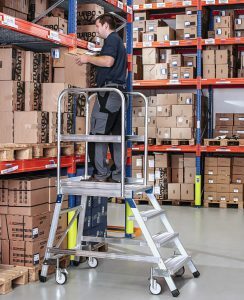 Our extensive range of ladders comes from leading manufacturers such as Zarges, Lyte Ladders, Werner UK, Hailo, Youngman to name a few . 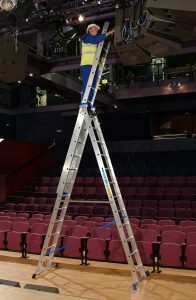 Aluminium Access Products supplies to numerous trades and industries, specialising in the Theatre and Arts industry. 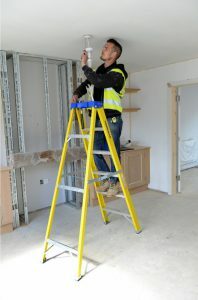 We offer all types of ladder from a small step ladder, to a Zarges Skymaster and everything in between. Trade, industrial grades and even ladders conforming to the new EN131 regulations can be purchased. Both aluminium ladders and steps and GRP fibreglass ladders and steps are available with specifications to suit all applications. 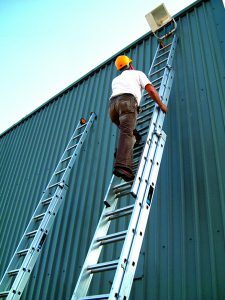 If you require an extension ladder, combination ladder, step ladder, mobile step or indeed any other ladder, we are here to help. 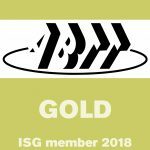 Need to discuss your requirements? Simply click on the button below to contact us and we will gladly assist.